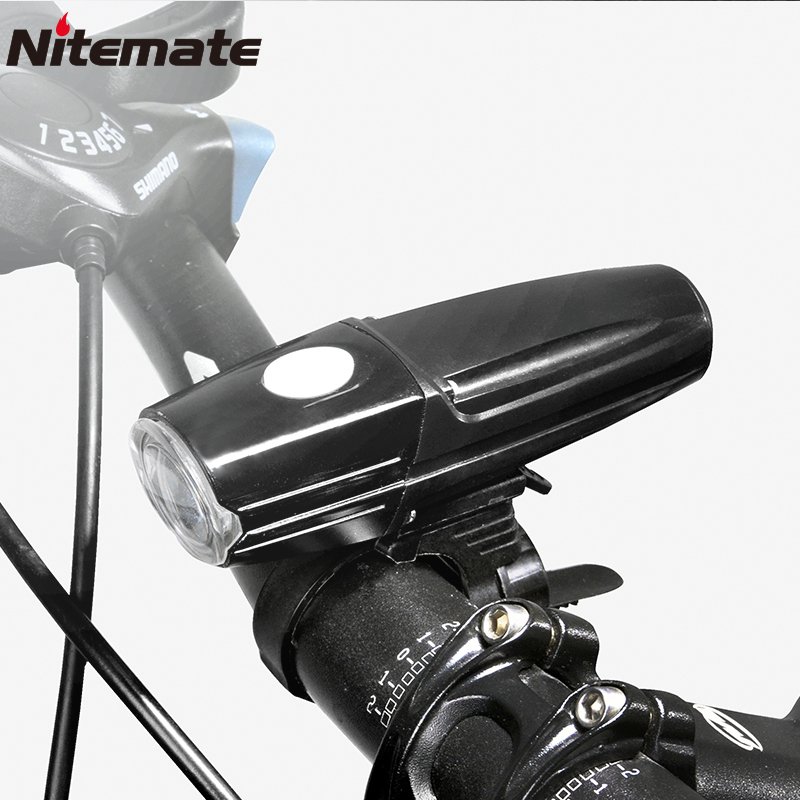 The last article mainly introduced the knowledge of Alibaba’s window diagnosis and setting. I found out by ranking and hot word search with keywords. 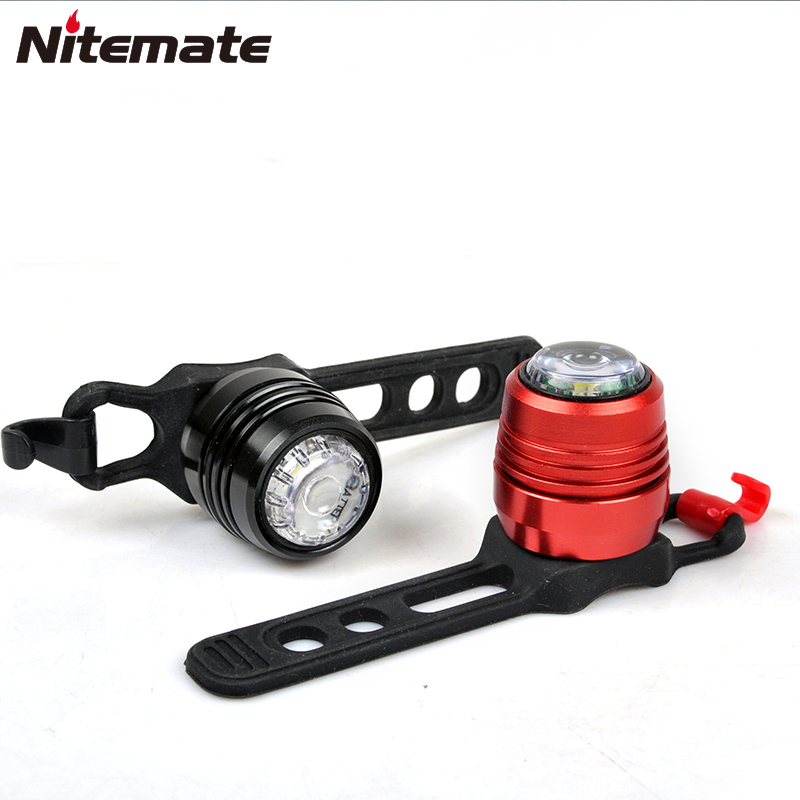 Although our Bicycle light products rank very high, but the keywords are not hot, Means that the window is no effect. This leads to the question of how to set product keywords, how to change the title, and how to optimize the details page. Then this article is to share our learning results on the second day. The main point is how the P4P platform builds explosion models and how to make bids. 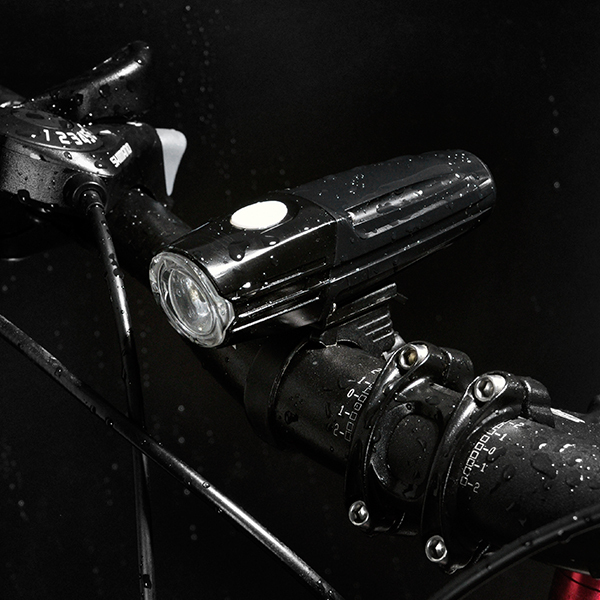 I will still use the company’s Bicycle light products as an example. Many people are saying that P4P has a special way to burn money, but it has no effect. What is the problem? In fact, P4P’s gameplay and window are different. The higher the P4P’s product composite score, the lower the click cost of your single product. 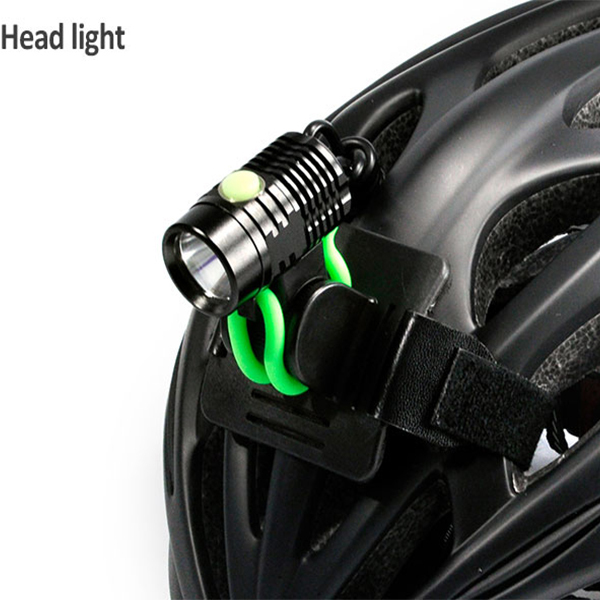 For example, if both my opponents and my opponents sell Bicycle light products, then my P4P may be used at a price of 5 yuan each time, and another family’s product may click 30 yuan at a time, which is a 6-fold difference. So we should build explosive products. So what should be done? 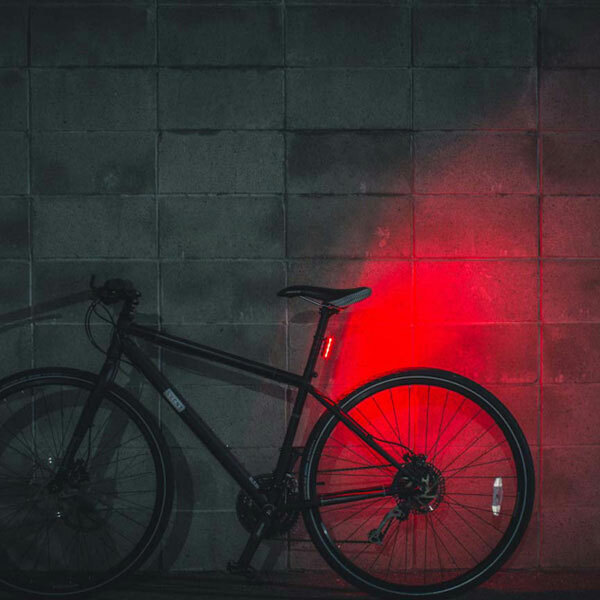 Use my Bicycle light product as an example. First of all, we should search as many keywords as possible from your Alibaba channels into your P4P keywords list. Then, filter according to the popularity of your keywords. Then select based on your product’s big words. The 10 non-repeating keywords are arranged according to grammar rules to form the product title; once again, add a product to the through train and modify the keyword and title according to the above method, submit it for review; finally, search for keywords covered by this product. 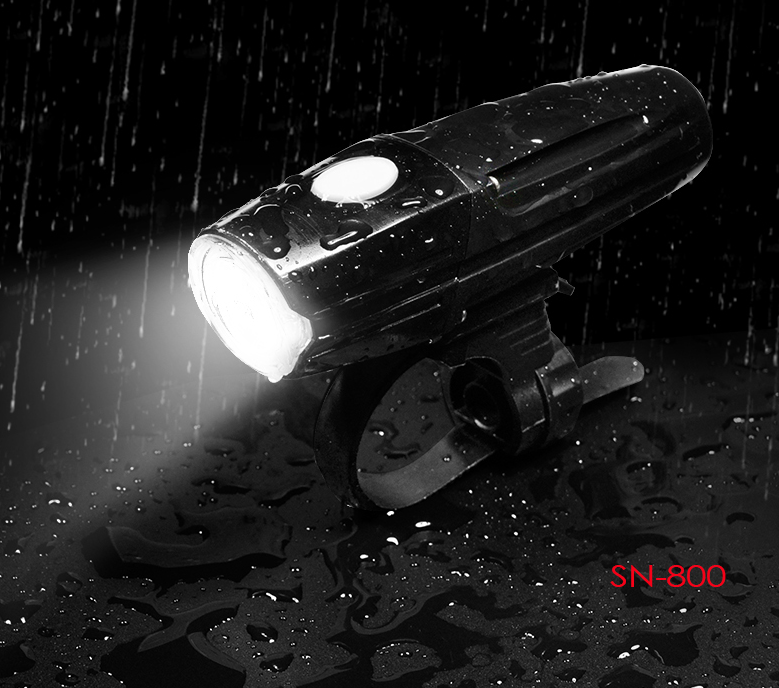 According to the ranking of stars and search popularity, priority is given to the promotion of hot and Samsung keywords, so that a headlight explosive product will be built successfully. Of course, there are some minor details that need attention. For example, colors, specifications, years, regions, countries, etc., should not appear in keywords and titles; care should be taken not to change categories as much as possible. 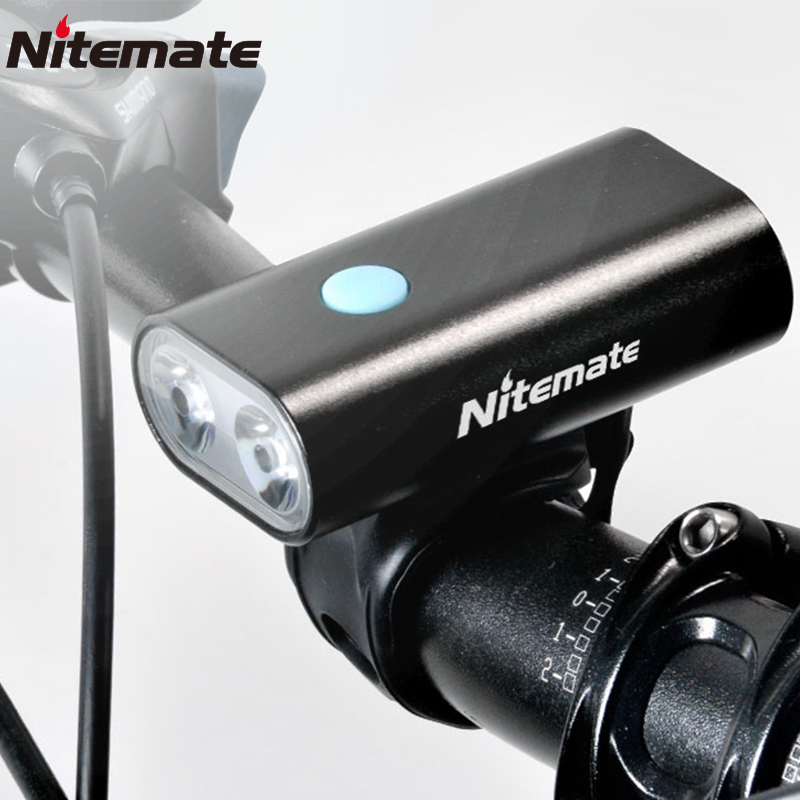 For example, I couldn’t write my Chinese Bicycle light product as China Bicycle Light, so it would not be able to compile and divert it. 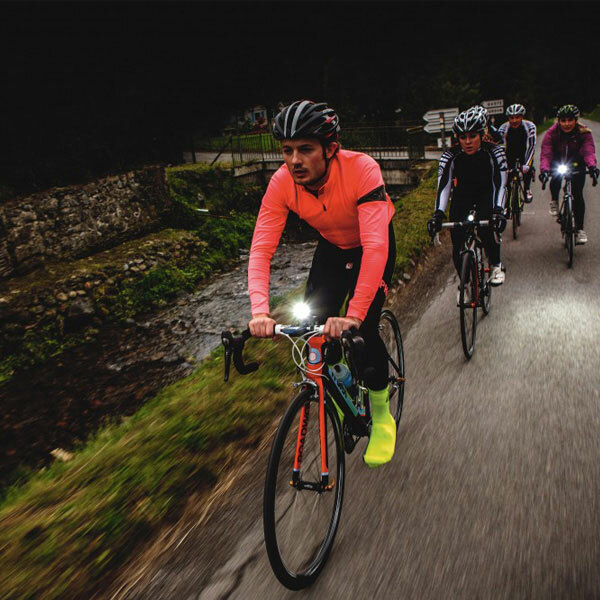 Having said so much, I hope to be helpful to everyone, and I hope you will pay more attention to the Bicycle light industry and our products!